By far, Seer has been the most popular item ever offered in our catalog. At the time Seer was recorded; it was the most technologically advanced recording we had ever produced as well as the most creative. Some of Seer's ground breaking, musical innovations include the combination of ancient Yemenite sounds with contemporary guitars and drums. 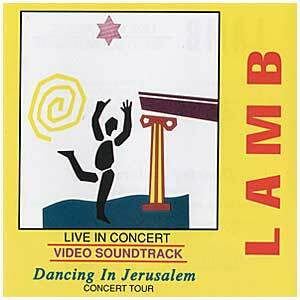 (We have always enjoyed blending the ancient musical moods of Israel with the modern pop-rock sounds of today.) In addition, Seer is probably the most Messiah-centered album we have ever recorded. Both the first and second comings of the Messiah are aggressively and unashamedly proclaimed. 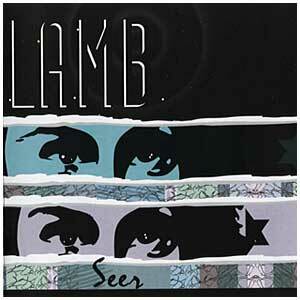 The message, the professional quality, and the 90's sound, make Seer a great album to share with unbelieving friends. We're convinced you'll love it, too!